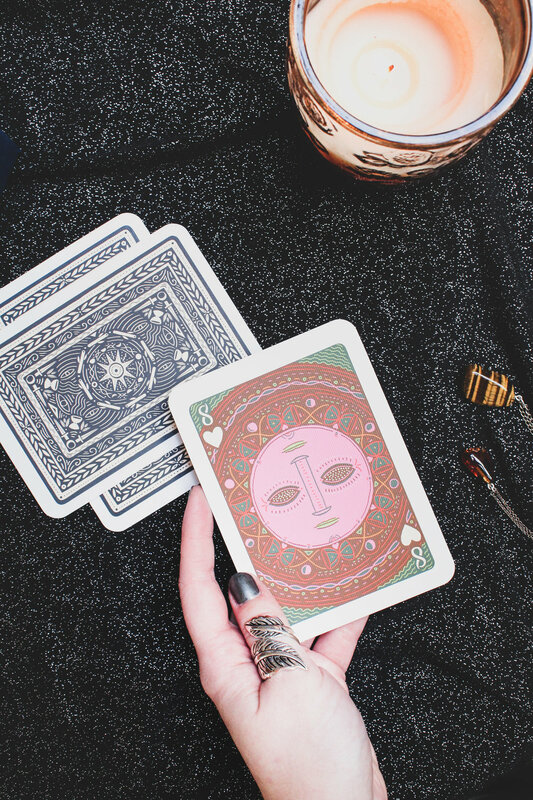 The Self-Care Powers of Tarot. Fun fact: today is (or rather was) Occult Day! And since I’ve always thought the mystical, supernatural and magical had something pretty cool about them, and my love for Tarot Readings has recently awoken from its slumber, I thought it would be THE perfect day to tell you why I love these cards so much, and how they can be so much more than silly (OR IS IT? I promise you, sometimes something freakishly accurate will come out of those cards. Spooky.) superstition. Read on!